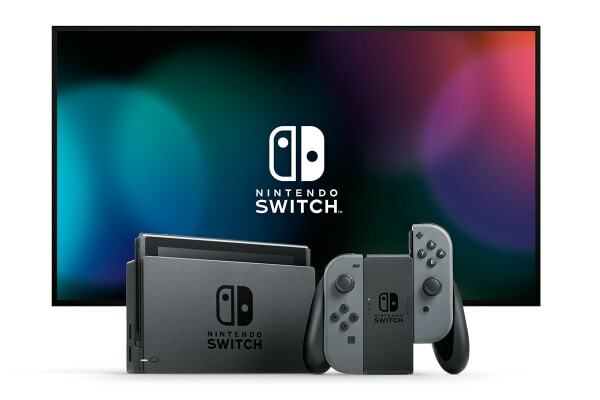 Nintendo Switch is designed to go wherever you do, transforming from home console to portable system in a snap. 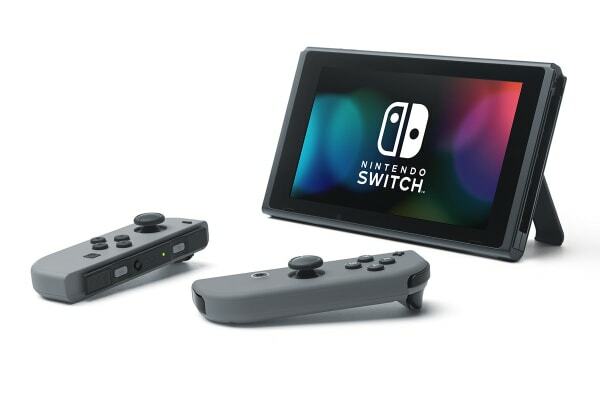 Gaming springs into action by removing detachable Joy-Con controllers from either side of the Nintendo Switch Console. 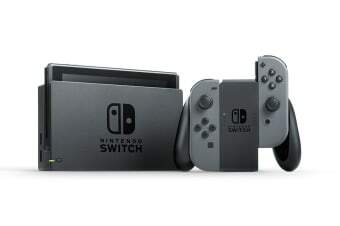 One player can use a Joy-Con controller in each hand; two players can each take one; or multiple Joy-Con controllers can be employed by numerous people for a variety of gameplay options. Click it back into place or be slipped into a Joy-Con grip accessory, mirroring a more traditional controller. The Nintendo Switch Console lets you play in 3 different options. Hook up the console to the TV and everyone can enjoy playing, from kids to adults. If you don’t have access to a TV, prop up the stand attached to the console and hand a Joy-Con to a friend to play co-operative or competitive games right on the console screen. You can also enjoy the same gameplay experience as on a TV screen, right at your fingertips. Play engaging games you’ve never thought you can play on the go anytime, anywhere. Link up to eight consoles for multiplayer. If you sign up to the online subscription service for Nintendo Switch, you can play with friends far away and players around the world.